April showers bring May flowers as they say…time for an updated Windows 7 Smashing Magazine theme pack! The April themes follow the theme what you'd expect with some flowers and such...ad a few fun ones sprinkled in there. 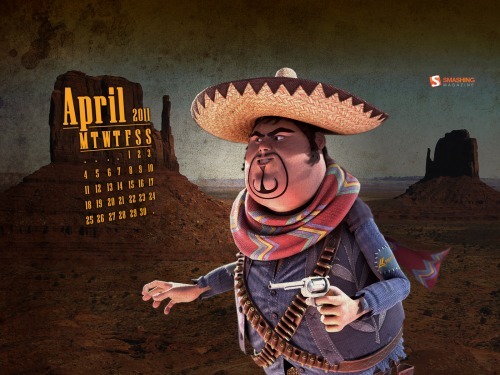 Here is your April 2011 Windows 7 Theme Packs for wallpapers – unfiltered and uncensored – about 35 wallpapers in all.